Cypress Mill is a family oriented neighborhood that is in the heart of Cypress and is convenient to shopping and commerce. It consists of homes that appeal to not only the first time home buyer but also the move up buyer. Homes in Cypress Mill where first built in the mid 1980's all the way up until the neighborhood was completed in 2006. Homes in Cypress Mill range in price from the low $90,000's to the low $200,000's. Cypress Mill only allowed the highest quality builders in the Houston real estate market which included Ryland Homes, Darling Homes and Legacy Homes. The Cypress Mill community has two pools as well as a tennis court, basketball court and fitness center all of which the residents can enjoy at no additional fees. Cypress Mill homeowner's association is commited to keeping the community a vibrant neighborhood for individuals to raise their families. Cypress Mill also boasts Cypress Lakes golf course right in the neighborhood which is an 18 hole golf course with challenging greens and wide fairways. Cypress Mill is located in the Cypress-Fairbanks Independent School District(CFISD) which is the third largest school district in the state and the schools zoned to Cypress Mill include Robison Elementary, Spillane Middle School and Cy-Woods High School. Cypress Mill is in the heart of Cypress Tx where commerce and industry abounds. The popular Houston Premium Outlet Mall is within minutes of Cypress Mill as well as many fine local restaurants including Alicia's Mexican Grille, Julio's Mexican Restaurant, Dario's American Bistro and Cypress Station Grill. Popular chain restaurants are also in close proximity to Cypress Mill and they include Chili's, On the Border, Shogun and Buffalo Wild Wings. RE/MAX Preferred Homes has been selling homes in Cypress and Cypress Mill since 1993 and would love to be your realtor for Cypress Mill. 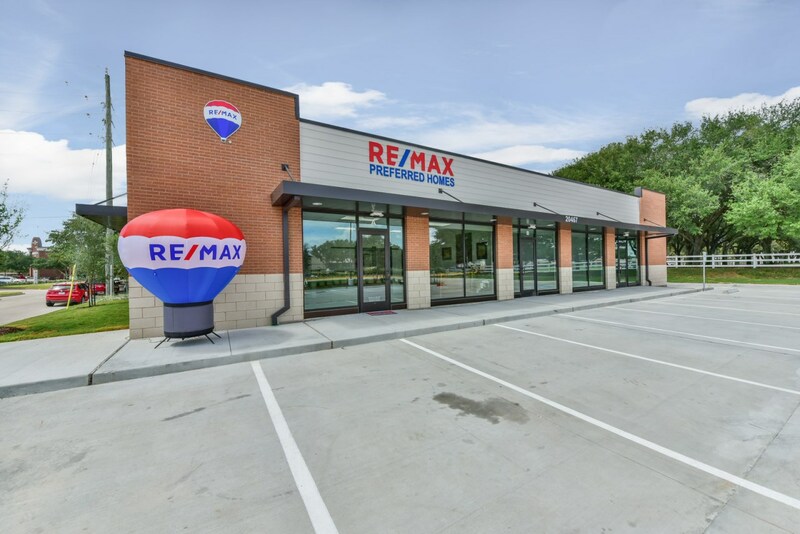 RE/MAX Preferred Homes is a Team of real estate professionals who believe in treating our customers as we want to be treated....with honesty, courtesy and integrity.